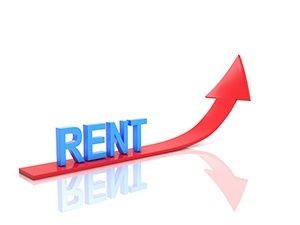 The average growth rate of private rent prices in the UK strengthened in February, according to the latest official data from the Office for National Statistics (ONS). In its Index of Private Housing Rental Prices (IPHRP) for February, the ONS found that the average private rent experienced a growth rate of 1.1% on an annual basis, which is up from 1.0% in the previous month. The rent price growth rate in the UK has generally slowed since the beginning of 2016, mainly due to a slowdown in the capital over the same period. Excluding London, rent prices rose by an average of 1.5% in the 12 months to February, which is unchanged on January. In the capital, the growth rate stood at 0.2% in February – up from 0.1% in the previous month. In the February 2019 Residential Market Survey from the Royal Institution of Chartered Surveyors (RICS), tenant demand appeared to rise modestly on a monthly basis. New landlord instructions, on the other hand, continue to dwindle, remaining in negative territory for the 29th consecutive month. 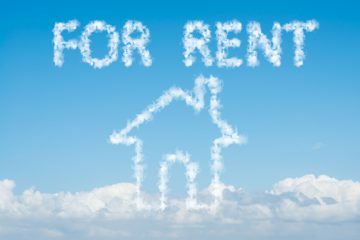 ARLA Propertymark (the Association of Residential Letting Agents) reported in its Private Rented Sector Report for January that the number of tenants experiencing rent price rises increased for the first time since September 2018. 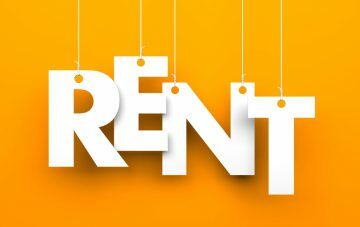 The supply of rental properties and demand from prospective tenants both rose, also. These supply and demand pressures can take time to feed into the IPHRP, which reflects the growth rate for all private rental properties, rather than just newly-advertised homes. Focusing on the long-term trend, between January 2015-February 2019, private rent prices in the UK rose by an average of 7.2%. The annual growth rate in Wales in February was 1.1%, which is up from 0.9% in January. Wales’ annual growth has been strengthening since October 2018. In Scotland, rent prices rose by an average of 0.7% in the 12 months to February – unchanged on the previous month. The weaker growth rate since 2016 north of the border may be down to stronger supply and weaker demand. English private rents increased by an average of 1.1% in the year to February, which is unchanged since December 2018. When London is excluded, rents rose by 1.6% on an annual basis. The annual growth rate in Northern Ireland (2.0%) in December 2018 is higher than the other countries of the UK. In fact, rent price growth in Northern Ireland remained broadly consistent around 2% throughout last year. This is the latest data available for Northern Ireland; the next will be released in June 2019. All UK countries have experienced rent price growth since 2015. Since January 2015, rent prices in England have increased more than those in Wales, Scotland and Northern Ireland. The growth rate for rent prices in London stood at an average of 0.2% in the year to February. The September 2018 Residential Market Survey from the RICS shows that tenant demand has staged a sustained recovery in the capital over recent months, increasingly outstripping supply. However, it notes that rent prices are still expected to see little change in the near-term. The greatest annual rent price growth rate of the English regions in February was recorded in the East Midlands (2.4%), which is unchanged on January. Yorkshire and the Humber (1.8%) followed – down from 1.9% – along with the West Midlands (1.8%) – unchanged on the previous month. The lowest annual rent price increase was in London (0.2%), followed by the North East (0.3%), which is down from 0.4% in January. 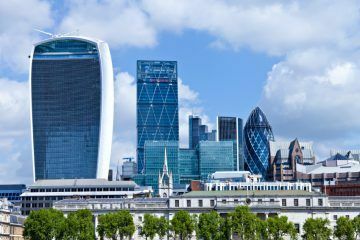 London Boasts the Strongest Tenant Demand in the Country What can the UK Rental Sector Learn from the USA and Europe?